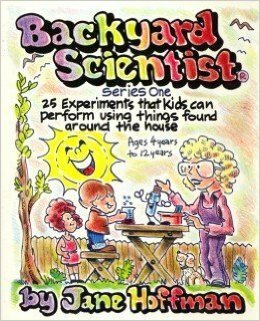 This award-winning book is filled with easy, hands-on experiments that are a lot of fun for children and parents alike, and can usually be done with materials found around the house. 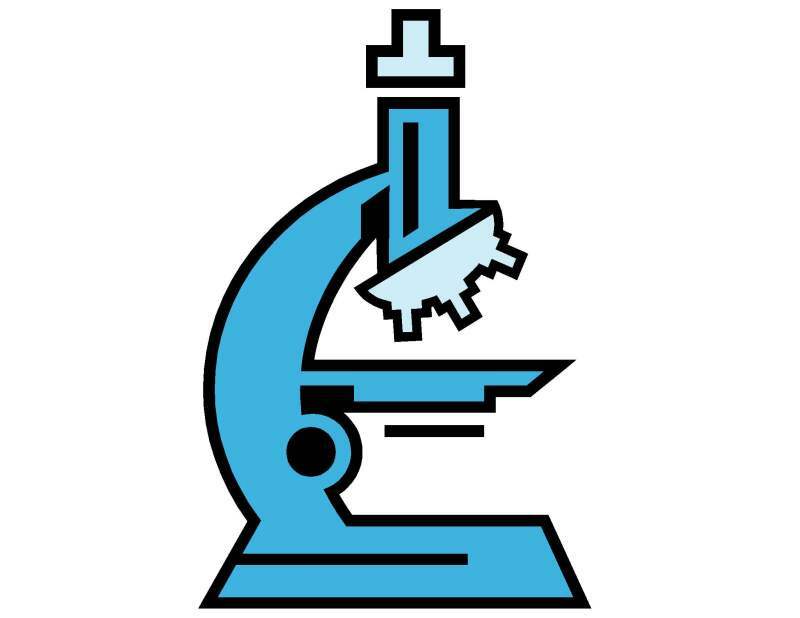 Explore chemistry, physics and life science easily and inexpensively. Each experiment has been thoroughly tested and includes step-by-step instructions, questions to promote critical thinking, and an explanation at the end. Suggestions for further experiementing are often included.